Possibility to spread salt, sand, pozzolan. 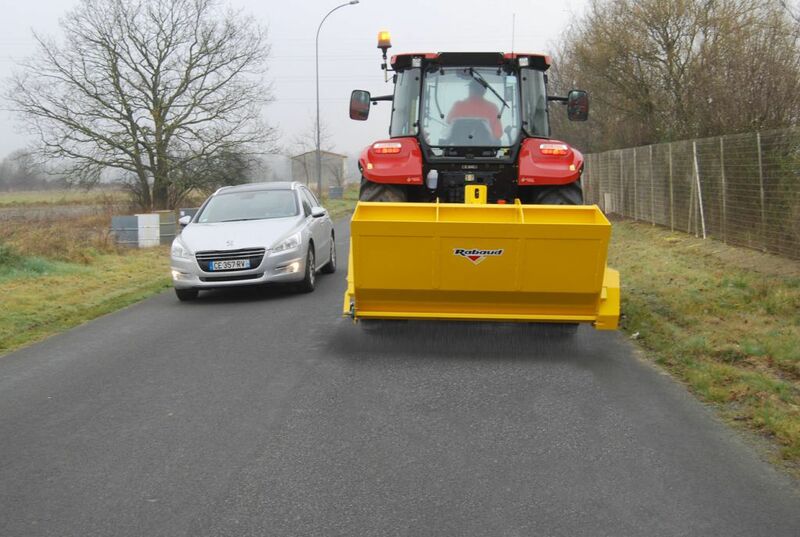 The spreading is made only along the machine's width: no gritting outside the roads (no pollution). Unique spreading precision thanks to convergent double thread screw. 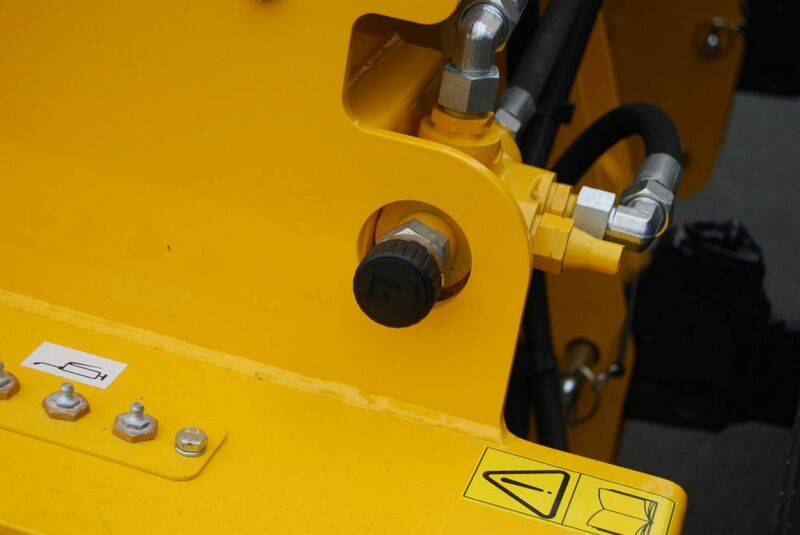 The spreading quantity can be controlled manually through the hydraulic regulator. 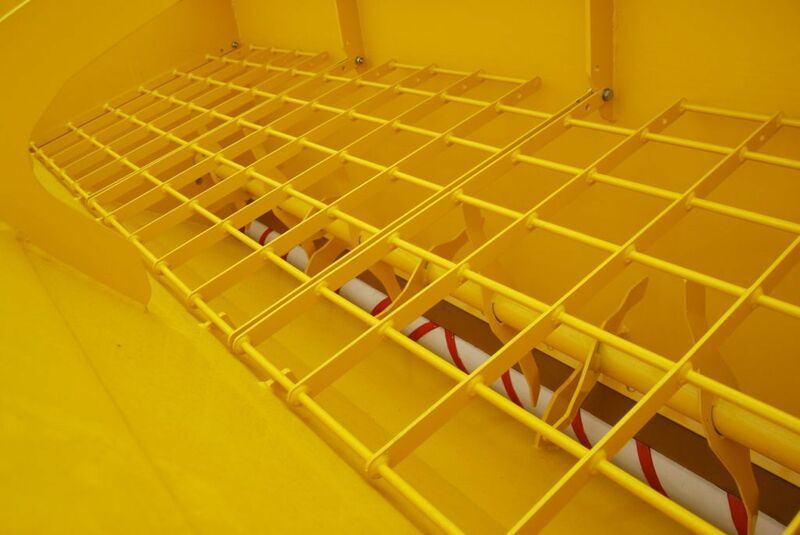 The spreading system can be declutched to enable a quick empty of the tank and a better cleaning from intrusive scraps (gravel...). Flat bottom bucket with blade made up of high resistance steel. EPOXY painting = better protection against the salt. Adaptation on 3 point linkage: fixing with several positions. 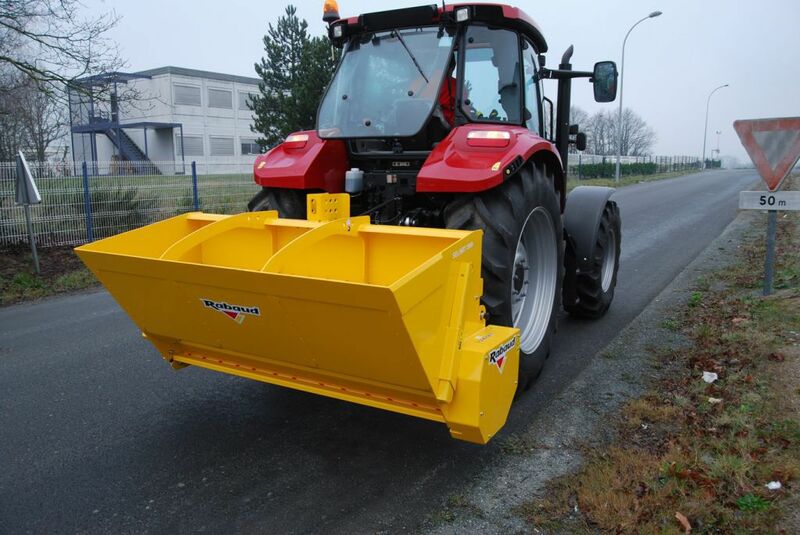 In option, hitch for telescopic, (front) loader. 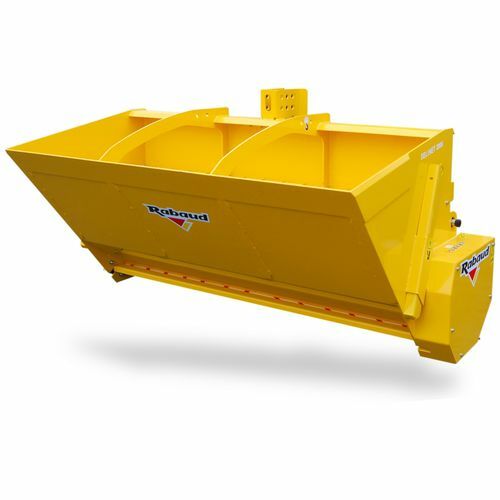 Options: hydraulic top link, road signs kit, cover for bucket, underframe for tipping.